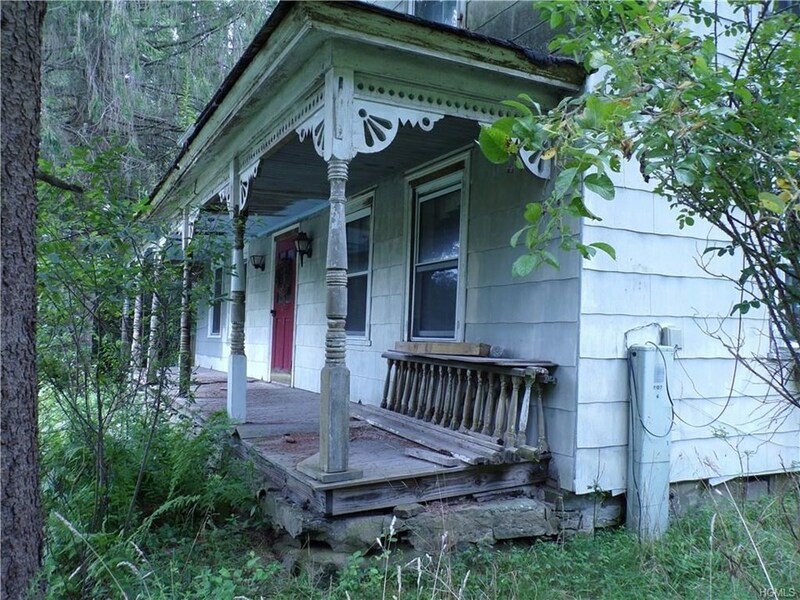 Original old style farm house in difficult condition . Restoration necessary to bring it back to todays standards. Original post and beam barn is an amazing find. Create a studio or one amazing home with in this piece of history.